Hello and Thank you for joining me. Today is THE day! 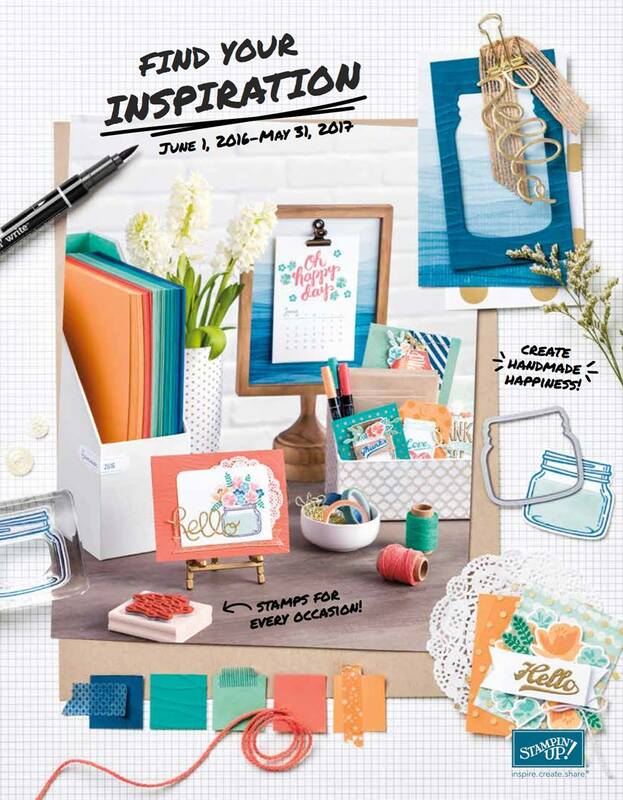 Today the NEW 2016 Occasions Catalogue goes live AND Sale-A-Bration begins!!! YAHOO!!! To celebrate... how about an International Sale-A-Bration Blog hop, featuring Sale-A-Bration goodies!?! You may be just starting here or have come from the talented Bruno Bertucci's blog. Either way you can make your way around by using the list below so that you don't miss a blog. 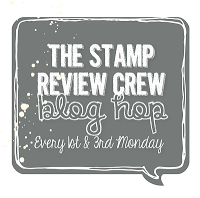 Today's hop features 11 Stampin' Up! Demonstrators from around the world, highlighting some of the new 2016 Sale-a-Bration items that you can earn for free! At the moment you are currently in London, Ontario CANADA. Today I'm showcasing the stamp set: Honeycomb Happiness. 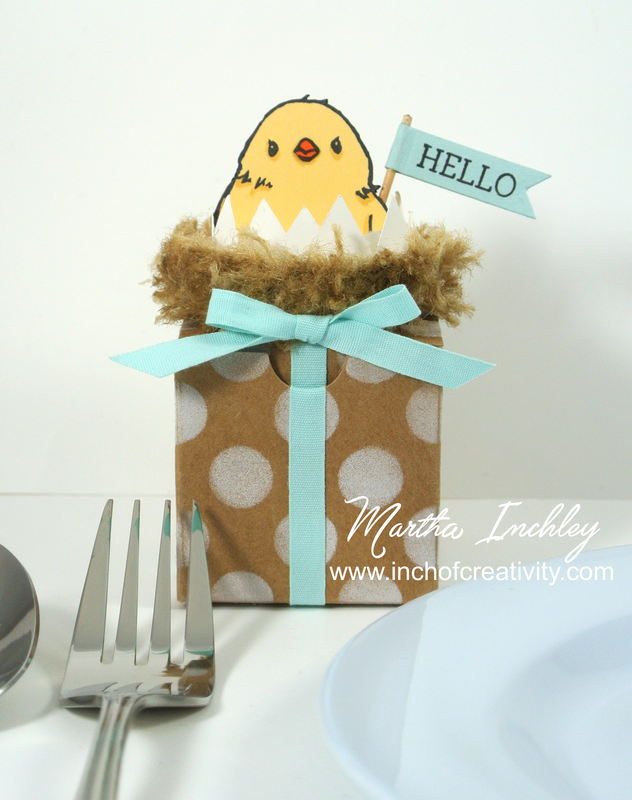 I know that Christmas has barely passed, but I just couldn't resist creating a cute little Easter Package with this adorable little chickadee. I stamped the little chickadee on So Saffron cardstock and cut him out. I added in some shadows with my So Saffron marker. The beak is cut out of Tangelo Twist cardstock. 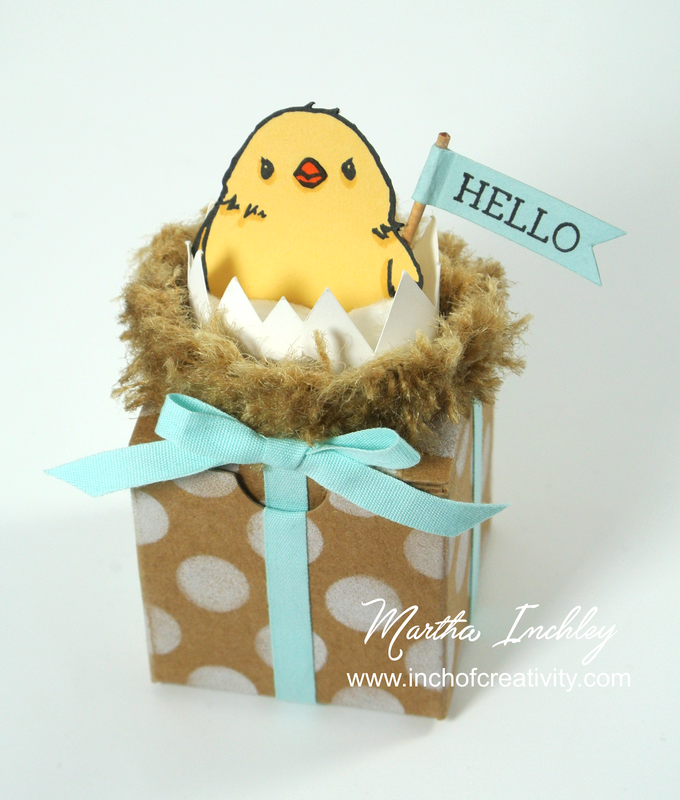 The nest is made with our 1-1/4" Burlap Ribbon. I used approximately 12". I cut both sides off and removed several strands from each side. I then trimmed and snipped at the edges to create different lengths. Using the pulled threads and Linen Thread, I tied knots all the way done the length of the ribbon, squeezing it together. Then I ruffled and frayed the edges. I then glued the strand around the edge of 1-3/4" circle, wrapping it around twice. Around the inside edge of the nest, I placed a Whisper White strip of cardstock to look like an egg shell. I glued in the chickadee and filled in the remaining space with a cut up cotton ball. To decorate my box, I sponged white circles on with some Whisper White craft ink, and just incase you're wondering about my ribbon and bow... It's a fake! No un-tying here! 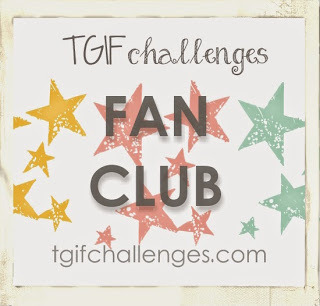 Thank you so much for joining me today - please make sure that you don't miss any of these amazing blogs as you hop around. Next up is the talented Krista Driessen! Enjoy! So so sweet! I love how you have done this Martha - so creative. The fake bow is an awesome idea - as is the burlap ribbon nest. Just love it. TFS! SO clever and cute! Just love what you did here! Oh wow, how cute is this!! Love it! All I can say is "Oh, the nest!" Fabulous! Wow! Just wow! Great idea for stamping the chick on colored cs, especially for those of us that are coloring-challenged. Martha - such an awesome project. I love the bird, I love the nest - i love everything! That is just too cute. How adorable. Everything about this project squeaks with cleverness! How cute is that?! Perfect use for the burlap too. I'm beginning to love that little chick's possibilities. Absolutely adorable, Martha! How special the recipient will feel! Oh myyyyy word on the nest. Amazing!!! What a genius idea Martha! That little nest is just the cutest! And so smart to use the burlap! This is so adorable! 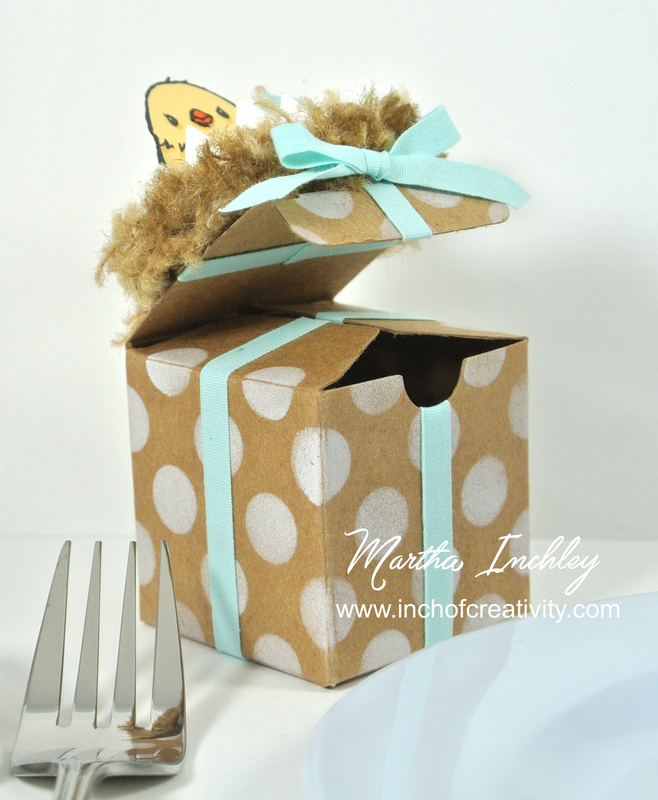 I have so much burlap ribbon from a wedding we worked on that we will be making these at our March workshop for sure! Thank you for sharing this adorable nest and chick! Wow, just wow! Love the nest - so clever!! That is the cutest nest ever! Love the ribbon idea also. 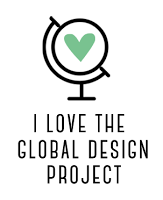 Thanks for sharing such an amazing project.